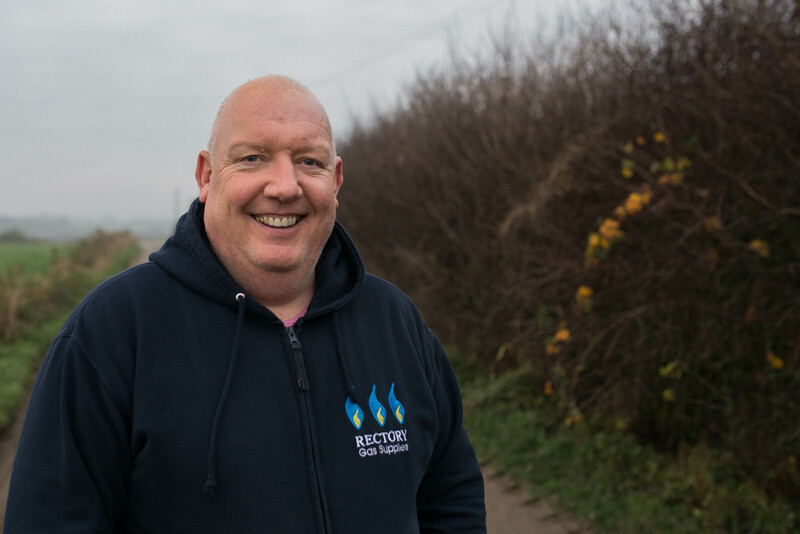 David has worked for Rectory Gas Supplies since 2000 and is a partner in the business. He takes the lead managing day-to-day operations and has a strong rapport with our customers. David is also a keen follower of Wigan Rugby League.